All Hollywood Pa homes currently listed for sale in Hollywood Pa as of 04/22/2019 are shown below. You can change the search criteria at any time by pressing the 'Change Search' button below. If you have any questions or you would like more information about any Hollywood Pa homes for sale or other Hollywood Pa real estate, please contact us and one of our knowledgeable Hollywood Pa REALTORS® would be pleased to assist you. "Modern luxury meets traditional design. Come see this gorgeous and completely updated home in highly coveted Hollywood Park. Brand new flooring, fixtures, kitchen, baths, windows and more make this home truly unique. 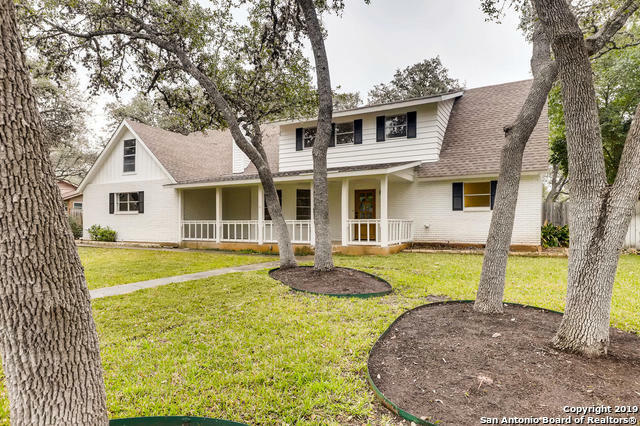 Perfect for entertaining, relaxing and enjoying the natural ambience of the neighborhood, this home is located near the heart of Stone Oak with fast access to Loop 1604 and Hwy 281. New home feel with traditional charm of Hollywood Park, make this yours today." 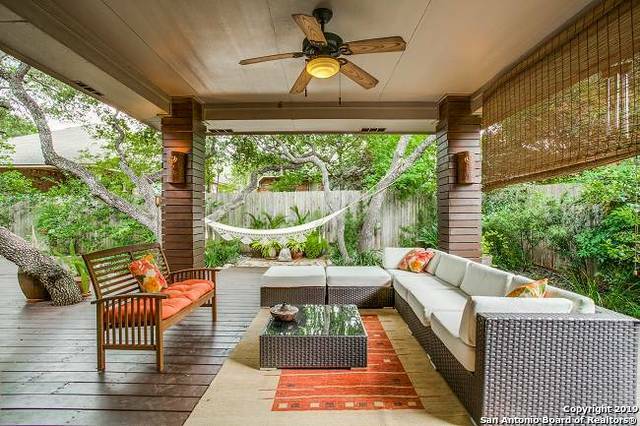 "There are very few streets in San Antonio as desirable as the west side of Canada Verde. It's virtually impossible to find views like this inside the city. Plus, when you add a pretty cool house, it makes it that much more desirable. The overused real estate cliche entertainer's dream might actually apply to this one. 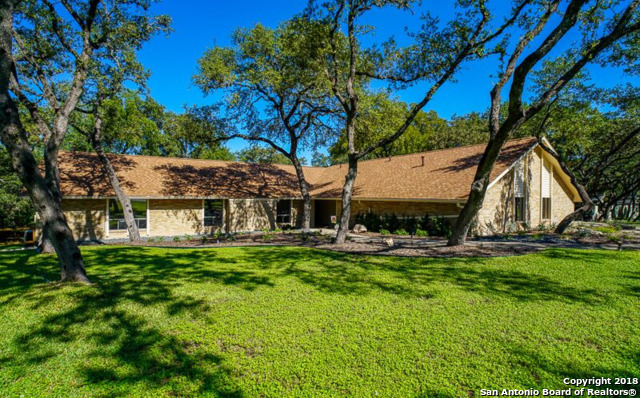 Large rooms, indoor pool, multiple decks to enjoy views of the Sonterra golf course. Down the street from the recently remodeled neighborhood park/pool." "In the heart of Hollywood Park on a one acre lot is where you'll find this renovated 3928sq.ft Ranch style home. Boasting a luxuriously designed & spacious wide open layout complete w/ high ceilings, hardwood wide plank floors, oversized sliding patio doors & windows that provide an abundance of natural light. 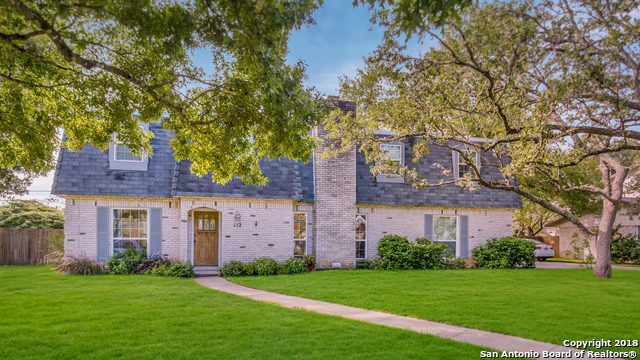 This home comes complete w/ 6 bdrms, 4 full baths, & 1 half bath. 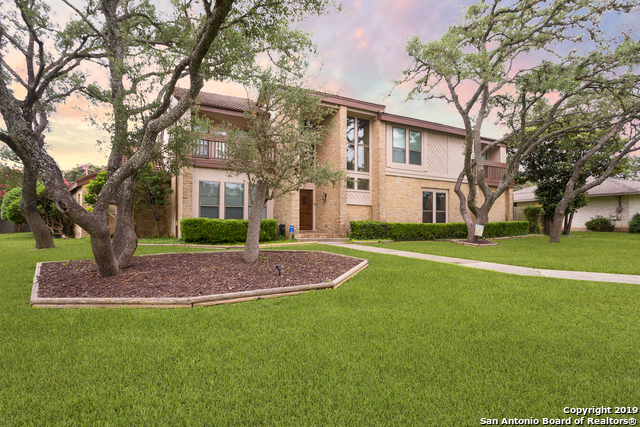 You'll fall in love w/ the private master suite, spa like shower, & oversize windows overlooking your outdoor oak studded "
"Located in the highly revered town of Hollywood Park, this beautiful home is conveniently located off 1604 & 281. In addition to it's easy access, it's seated on an oversized lot (.47acre) with mature tree and additional parking for guests. This home comes with plenty of recent upgrades, 4 bedrooms, 3 bathrooms, a study, sun room and a heated pool/hot tub. Neighborhood Amenities include a Pool, Tennis Court, Sports Court, Clubhouse, Playground, BBQ, Basketball Court and sand volleyball." "Welcome home to this impressively renovated home nestled on a generously sized lot with mature landscaping in Hollywood Park. Featuring updated kitchen w/ gas cooking, custom cabinetry, farmhouse sink, quartz countertops, gorgeous wood flooring, oversized bedrooms, game room, freestanding tub, & updated baths are just a few of the amenities to mention. Second master bedroom up. Covered front & back patios w/ privacy, perfect for entertaining. Not to mention easy access to highways, restaurants, "
"Completely renovated 4/3 single story ranch on a quiet tree-lined street in Hollywood Park. Brand new electrical, plumbing, roof and a/c system! Clean & bright with large doors opening to patio, fire pit & large backyard. Kitchen boasts gas range, ss appliances, built-in side by side fridge/freezer, butler's pantry, large island & ample cabinetry. Serene & private master ensuite with soaking tub, shower & walk-in closet. Walk/Bike to Voigt pool & park!" "This property is impeccable. Upgrades include travertine flooring & columns, bamboo flooring, custom stone FP, both baths renovated, HD projector & 100 inch screen, too many things to mention. See additional info for list. As for the outside, a Bali Paradise 500 sq ft of decking, lush landscaping, 2 swings & hammock straight from Panama. This property is truly a treasure." "Welcome to the wonderful Hollywood Park home. This tasteful mixture of warm wood tones and neutral brick create a balanced, even palette to showcase your home. With 4 bedrooms, a flex room, and an expansive backyard there is plenty of space for hosting and having guests. All bedrooms upstairs, updated master bathroom, and a covered patio." 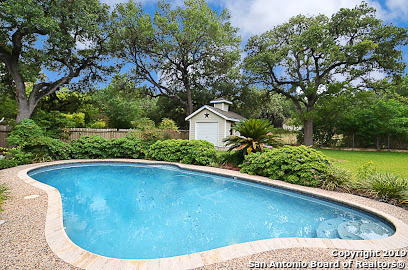 "Located in the highly desired area of Hollywood park with easy access to 1604 and 281. Did I mention nearby excellent shopping and restaurants? This lovely house has had recent upgrades with new floors, kitchen and bathroom cabinets with granite counters. Freshly painted interior and exterior. Get ready for the summer heat by dipping into a refreshing in-ground pool. Contact your agent and schedule an appointment today!"